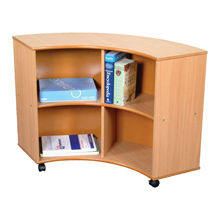 Manufactured from 15mm Beech melamine faced MDF with rounded, polished corners and lockable castors, these robust and classically designed units provide efficient and ample storage solutions for your everyday needs. 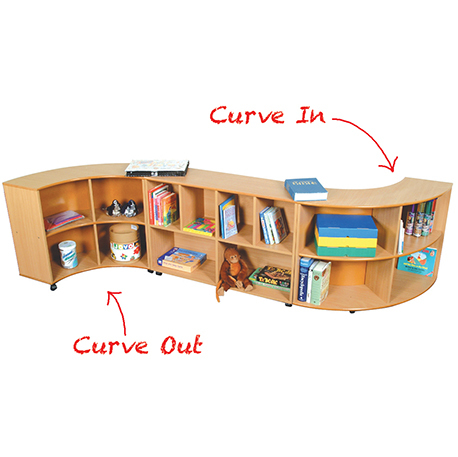 Supplied flat packed with simple assembly instructions. 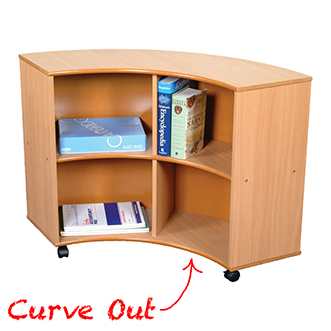 Combine with Mobile Large Storage unit (MLSU/1) and Quarter Round unit – Curve In (QRU/1).